A pool party for (very good) dogs. No room to give your pooch a soak at home? On Sunday, April 14, Point Erin Pool is inviting dog owners to bring their best friend down for a dip in its glistening water. Bark in the Pool will be held across three sessions. From 9.30am to 10.15am, those who fit into the toy, tiny, elderly and shy categories, or would prefer not to mingle with the large and fast, will have a quiet and controlled session. Sessions two and three — 10.45am to 11.45am and 12.30pm to 1.30pm — are open to pups of all shapes and sizes. 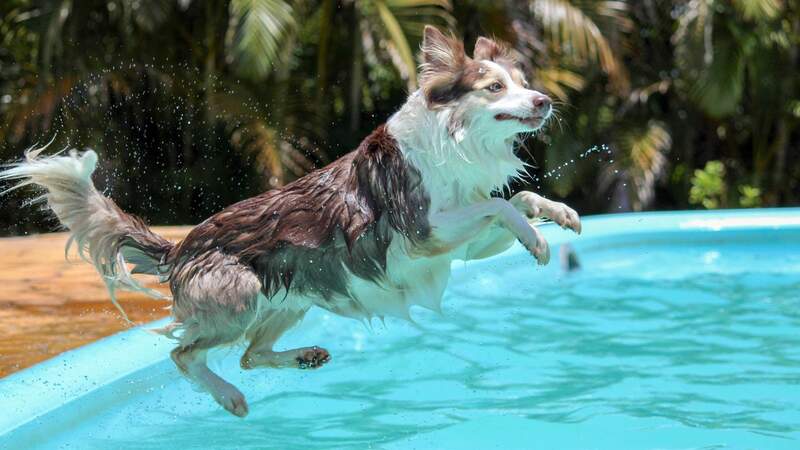 Entry is $10 per pooch, with owners allowed to mingle in the dog-filled pool for free. There are few rules to note: registration tags should be displayed upon entry; no chokers, prong, or electric collars are allowed; there should be one dog per handler; dogs must be cleaned prior to the event; no people are allowed beyond knee height in the pool; and menacing, dangerous or intimidating behaviours will not be tolerated.